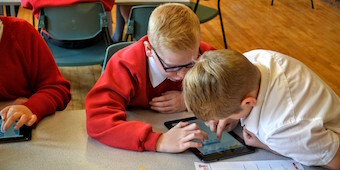 Recently Beverley Grammar School has hosted two events for local primary schools to prepare the Year 6 students for the transition into secondary education. 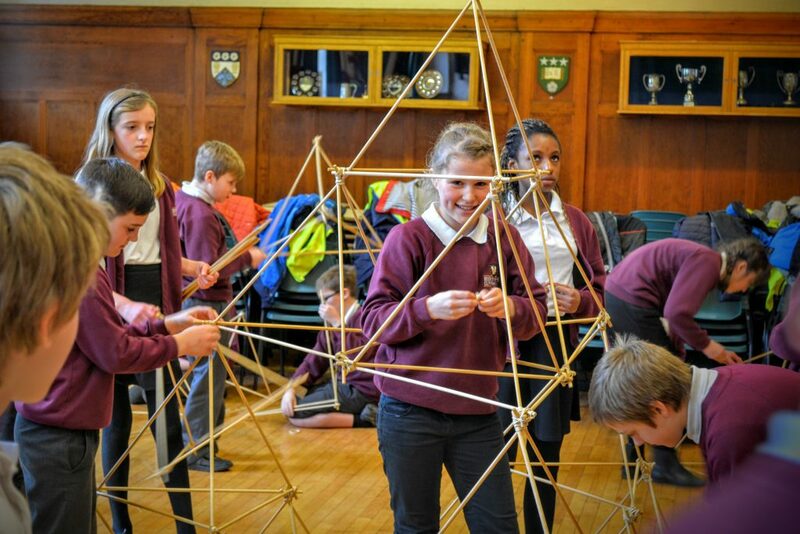 Minster, Wawne and St Nicholas Primary Schools attended an event hosted by HETA (Humberside Engineering Training Association) that focussed on the use of mathematics and geometry. 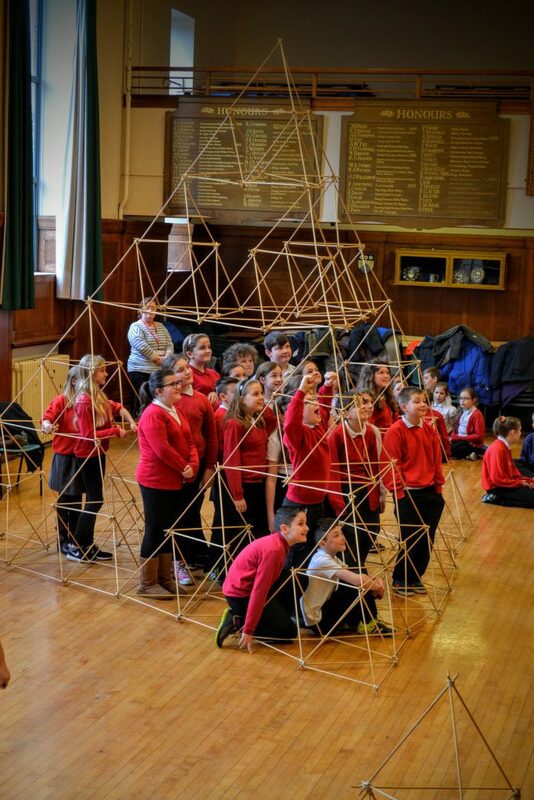 Students built models of pyramids, and then had great fun as they re-created their models into a giant pyramid that filled the Grammar School hall. 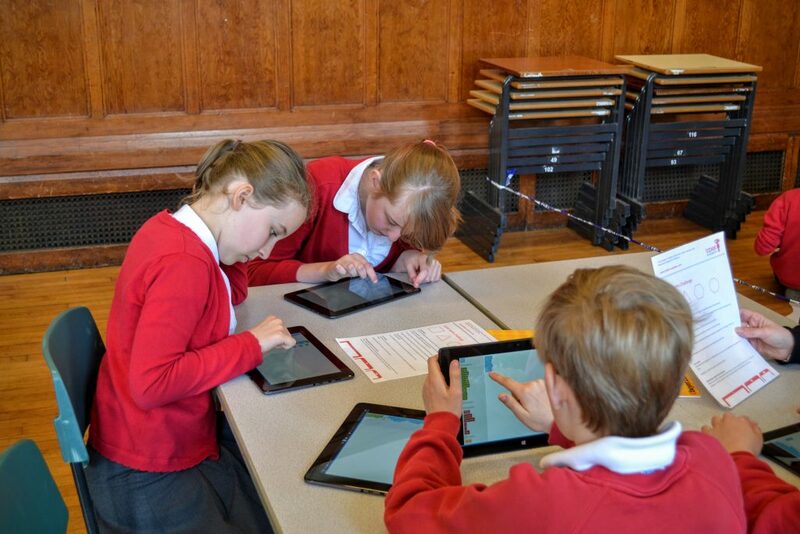 A STEM event (Science, Technology, Engineering and Mathematics) was attended by Tickton Primary School and hosted by Ebuyer and the Tablet Academy. 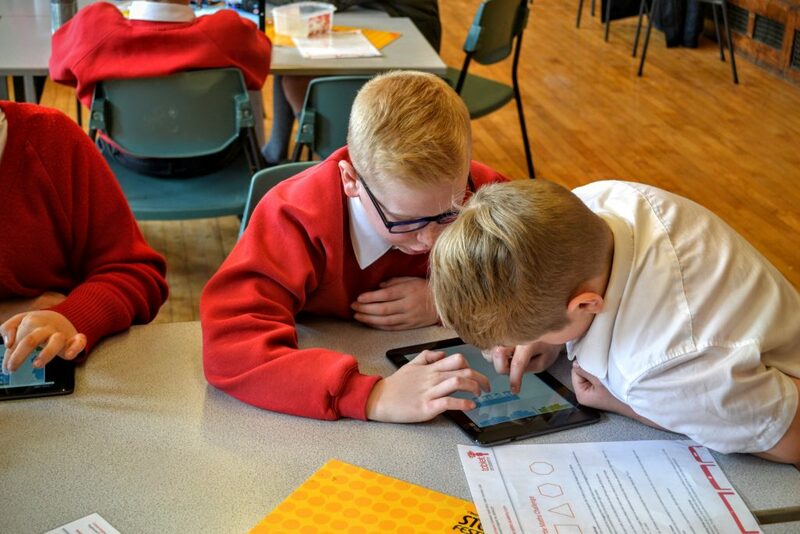 Pupils attending this event used tablet technology and the internet for independent learning on the water cycle and how to make rain. They went on to “solve crimes” using photographic technology.